In order to celebrate our new Impact Factor of 5.75, the following highly cited articles are free to access until 30th September 2014. Click on the links to download! To celebrate last month’s release of the 2011 Impact Factors, we are making some of our best content free to access. 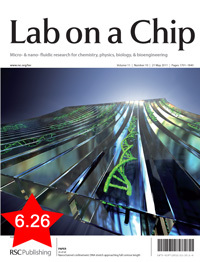 The collection brings together the 20 top cited Lab on a Chip papers from 2009 and 2010. All the articles are free to access for a limited time, following a simple registration for individual users. 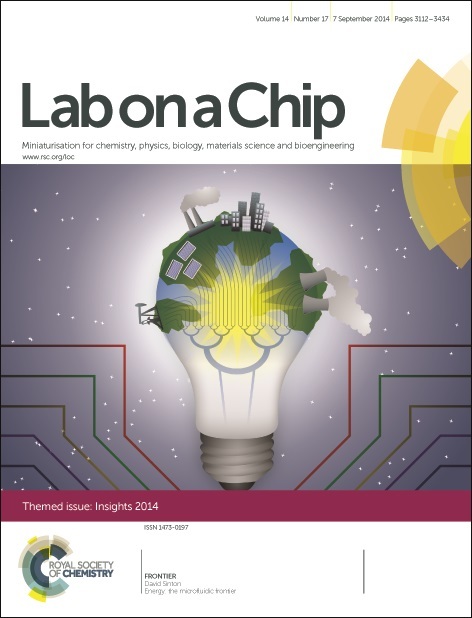 Lab on a Chip is delighted to announce a 2010 Impact Factor of 6.26, demonstrating the community support for Lab on a Chip as their journal of choice for miniaturisation at the micro and nanoscale, for both fundamental and applications-based research. 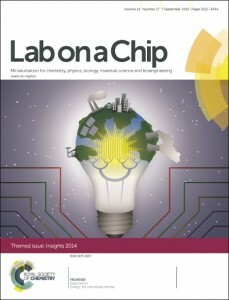 Our thanks to all of our Editorial and Advisory Board members, authors and referees. View the RSC Publishing blog for important news on the overall RSC Impact Factor performance.